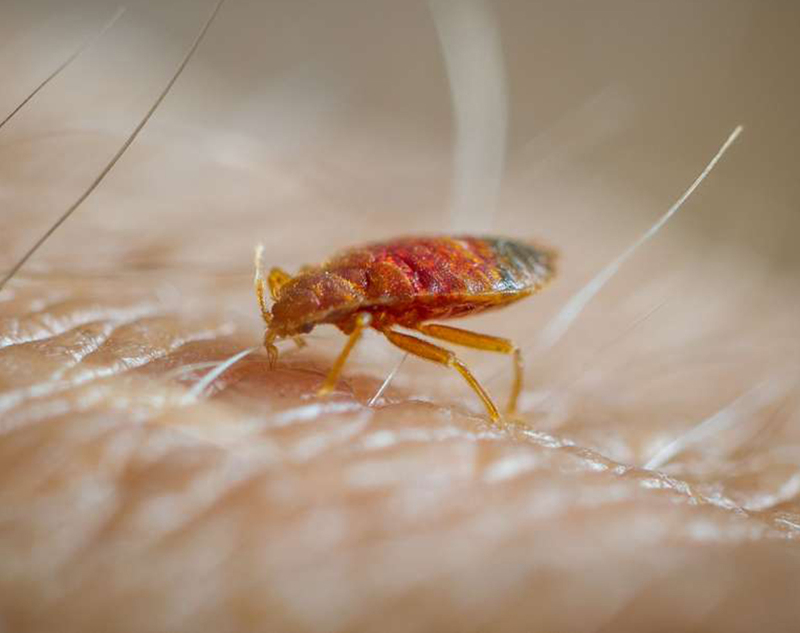 American Pest Management is a 3 Generation family owned and operated company. We have been proudly serving Florida since 1983. We closely monitor our call back percentages and technicians are given incentives to keep the call backs low. We fill out detailed Management Reports for all services completed, as well as any issues found during service including damage to apartment, housekeeping issues, pets, and apartments that we were unable to service with an explanation of why we were unable to enter. We utilize information sheets, to remain in contact with the resident even if they are not home. Our technicians are thoroughly trained, and have passed a driver’s license and background check. Our well-groomed technicians wear easy-to-identify professional uniforms. Voted Bay Area Apartment Association Associate Company of the year five times. We are active members in the Apartment Associations throughout Central Florida. We currently service well over 75,000 apartment and condominium units per month. 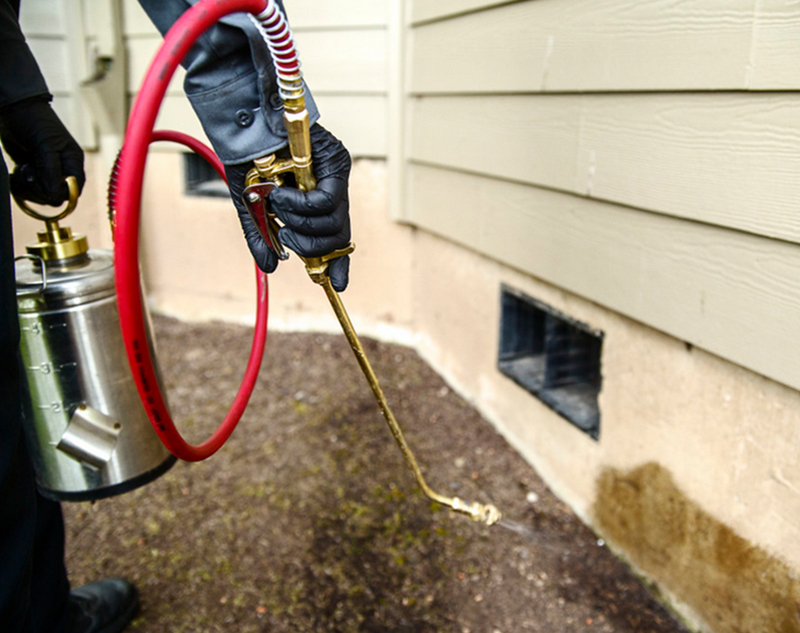 We take a proactive approach to Pest Control, by designing a customized service program that fits your specific needs. We are an approved Compliance Depot, Novitus, Yardi and Opstechnology Vendor. We care about you and your business. It’s our goal to keep every customer 100% satisfied at all times.